EFT tapping, combined with insightful coaching, provides rapid and lasting emotional release from stress, anxiety and fears and opens the way for transformative success, health and happiness. Emotional Freedom Techniques, or EFT tapping, was dubbed “The Tapping Solution” by EFT advocate Nick Ortner because of its capacity to provide relief and healing for so many mental, emotional and physical issues that often don’t respond to conventional treatment or medication. EFT involves tapping on acupressure points (the same as used in Traditional Chinese Medicine) while concentrating on a particular challenging situation. This might include business or career setbacks, difficult relationships, athletic performance, weight loss, general depression or fatigue, anxiety or frustration, past hurts and trauma and stress-related health issues. In most cases, EFT works immediately and provides lasting relief. EFT is also an invaluable tool to unlock limiting beliefs and core issues that create anxiety and get in the way of success, abundance or healing. It integrates a mind/body approach to resolving issues and bringing closure to the past. While EFT is still considered by some to be experimental, there are numerous statistically significant clinical studies conducted with scientific rigor demonstrating its effectiveness for relief and healing for a wide variety of mental, emotional and physical conditions. EFT can be used for in-the-moment relief from distress, disappointment, setbacks and negative reactions or as a life-changing process for healing deep trauma, hurt, betrayal, abuse and loss. EFT addresses the fundamental union of mind, body, emotions and spirit. 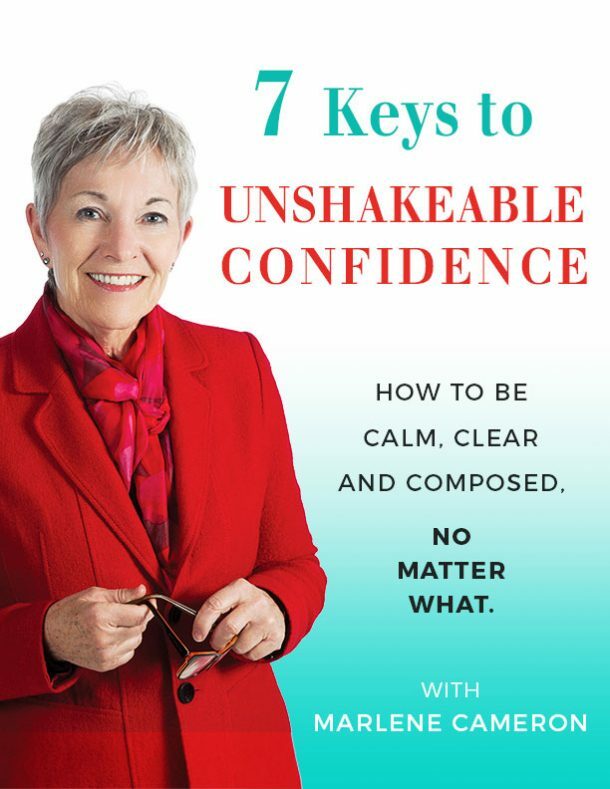 Discover how to immediately and permanently relieve anxiety and fears and clear the way for optimal health, personal success and happiness, on your own terms. Research studies continue to confirm that most chronic health issues are related to stress. Rather than address the symptoms with medication, EFT works to dissolve the underlying beliefs and assumptions that fuel anxiety, fear and dis-ease and replace perceptions with more a empowering mindset and healthful attitude. When the body is in a state of homeostasis or emotional balance, natural healing is possible. Visit the Association for Comprehensive Energy Psychology (ACEP) for detailed research studies. Every time we want to go to a place better than where we are, there are blocks inside that have stopped us, otherwise we would already be there. EFT is one of the most powerful methods I have even seek to overcome obstacles to success. Tapping can be used to shortcut the time and effort it takes to skyrocket your results. Ready to try EFT with a Certified Practitioner?